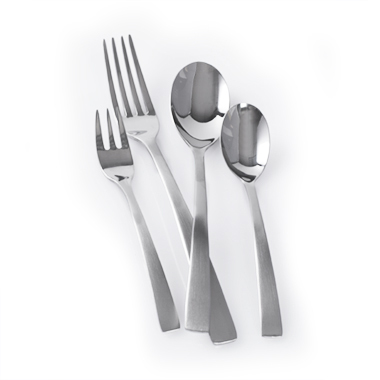 World Tableware is a leading provider of distinctive metalware products in the foodservice industry. 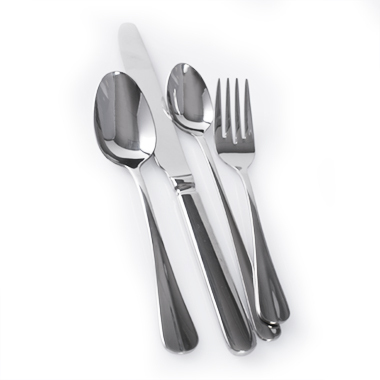 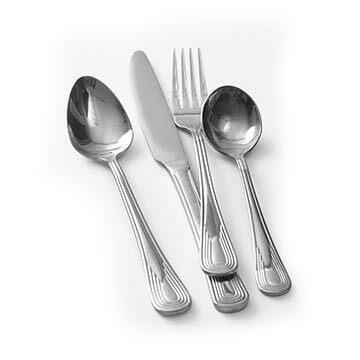 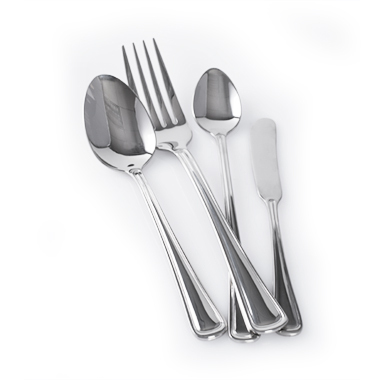 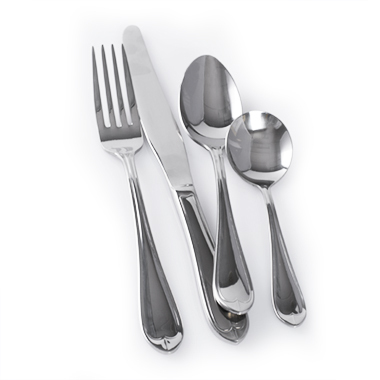 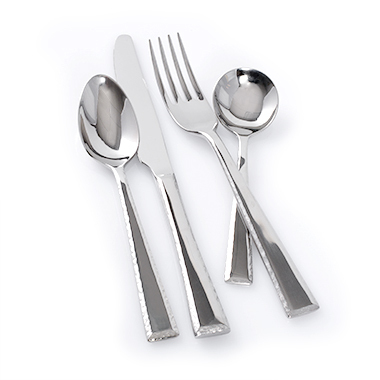 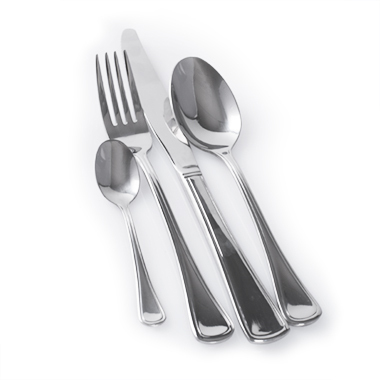 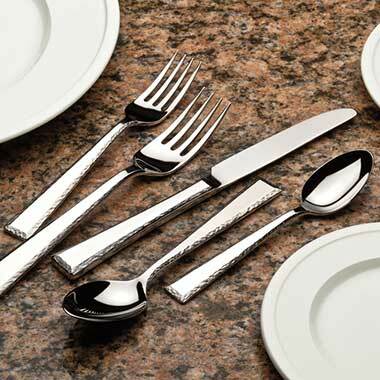 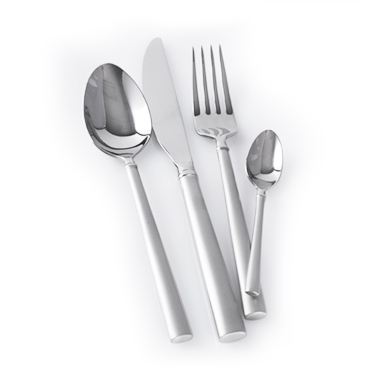 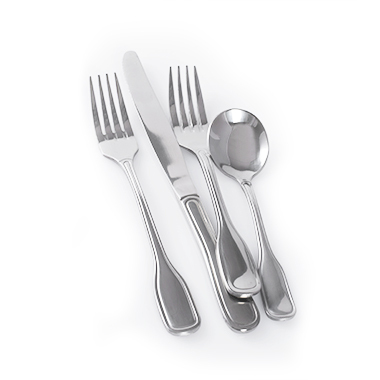 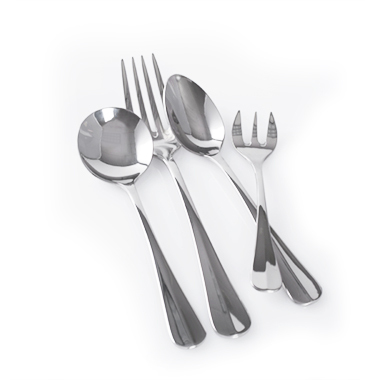 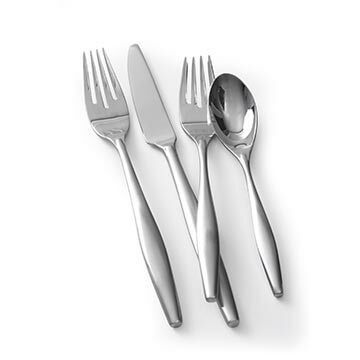 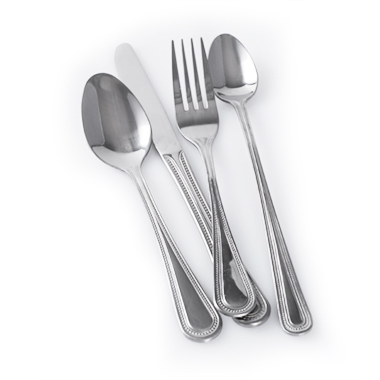 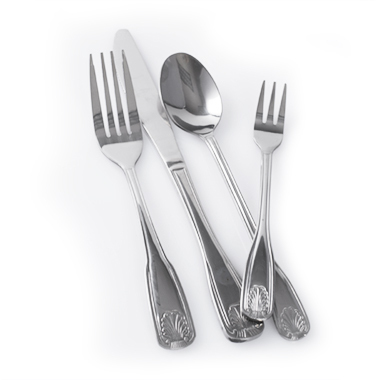 myBoelter carries a wide variety of World flatware designs in 18/8 and 18/0 stainless steel including the stylish Harbour collection and the beautiful Baguette collection. 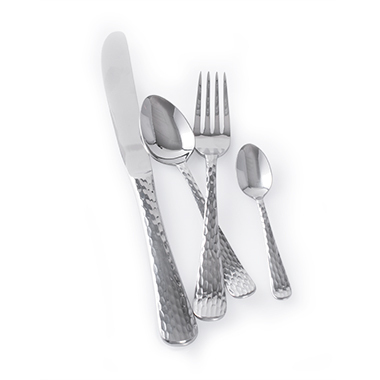 The diverse pattern selection and the fine quality of each piece are sure to satisfy your commercial flatware needs.